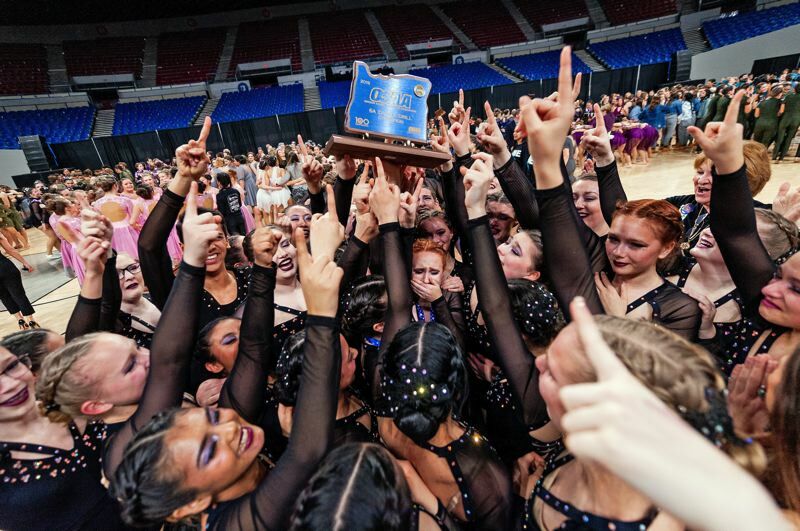 Tigard High School was the big winner from the state's biggest schools at the OSAA Drill Championships, held last weekend at Veterans Memorial Coliseum. 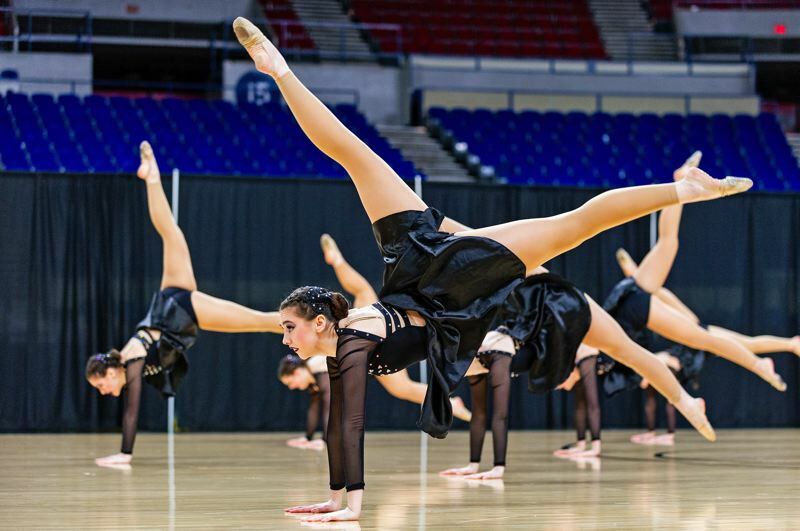 The top honors in 6A went to Tigard with its show of "Paradox," scoring an 86.63. Second place went to Lincoln, which scored 86.42 with its program, "Waves." Third place went to Lake Oswego at 85.02 with its routine, "What a feeling." 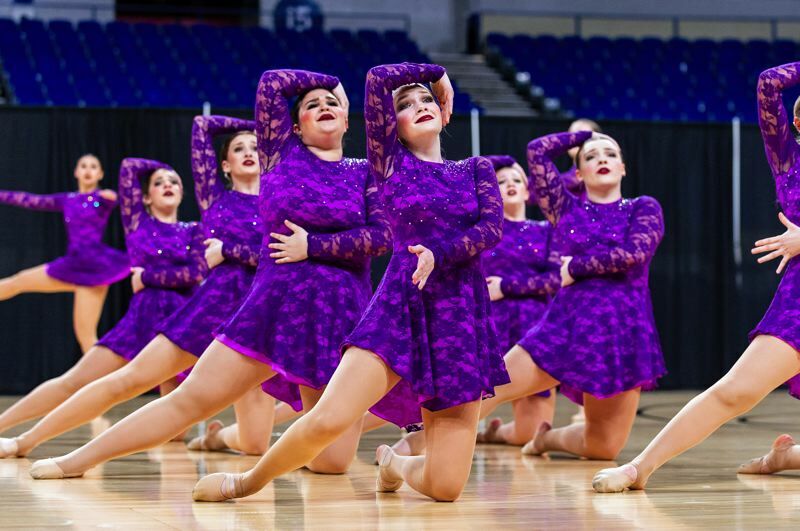 Washington County was well represented in the top echelon: Sherwood was fourth, scoring 83.88 with "Home." 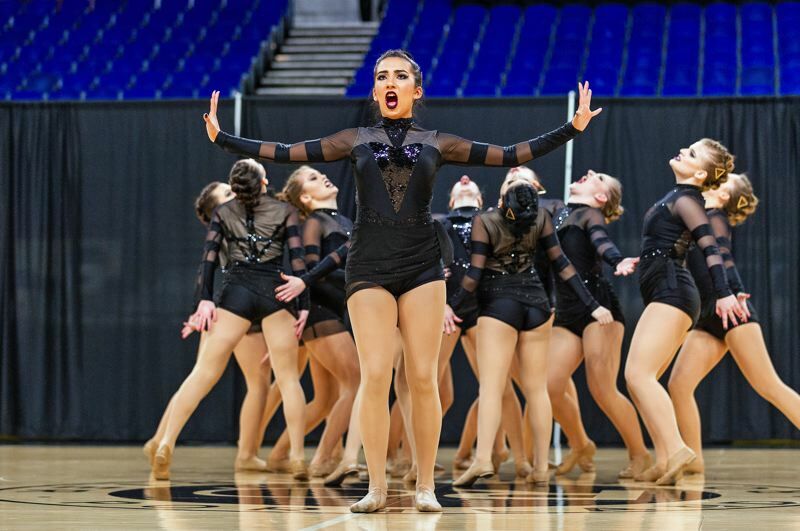 While Westview of Beaverton took fifth at 83.27 with its program, "In Plain Sight." At the 5A level, Pendleton won a tight competition with its show, "I am the STORM," with a score of 79.98. Lebanon was runner-up with its program, "Survivor," close behind at 79.30. 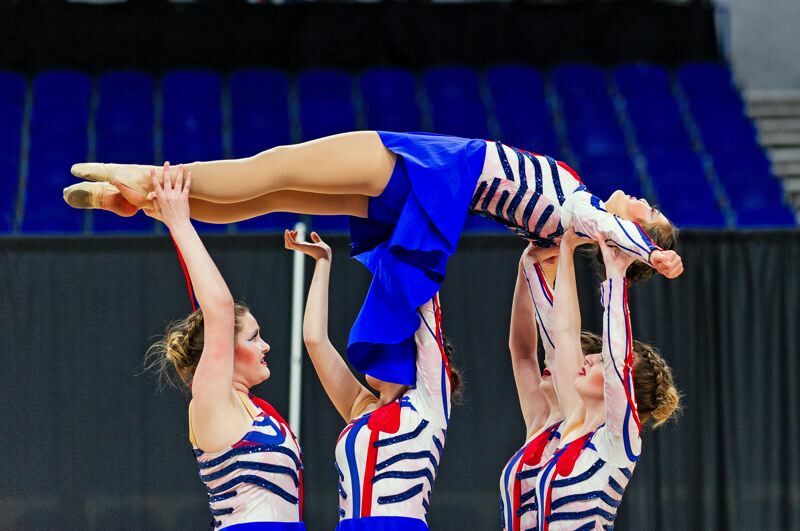 Third place went to South Albany, which scored 78.23 with its routine, "Painting the Rain." 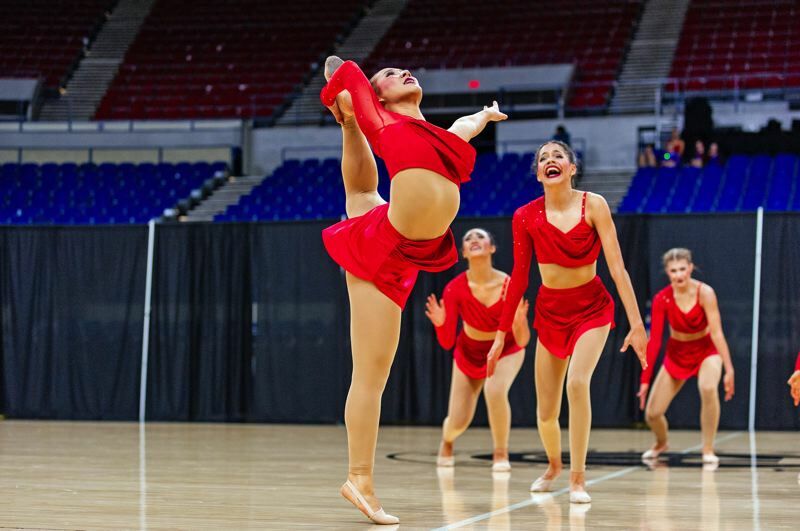 Smaller schools competed The second night of the OSAA / OnPoint Community Credit Union Dance/Drill Championships didn't disappoint Saturday at Veterans Memorial Coliseum. Stayton posted the highest score of the entire weekend — recording 91.48 for its program, "She needed a Hero … So that's what she became" — to win first place in the 4A/3A/2A/1A competition. Closer to home, Valley Catholic (85.92) was second with its routine, "The Common Vein." That school was followed by Gladstone (82.63) with its performance of "The Farewell Tour." Astoria (82.13) finished fourth for, "Welcome To Our Tribe," and Marshfield (76.00) rounded out the top five with, "I'm Only Human." In the Show division, Canby won the night with a score of 88.27 for its routine, "Together, Alone." 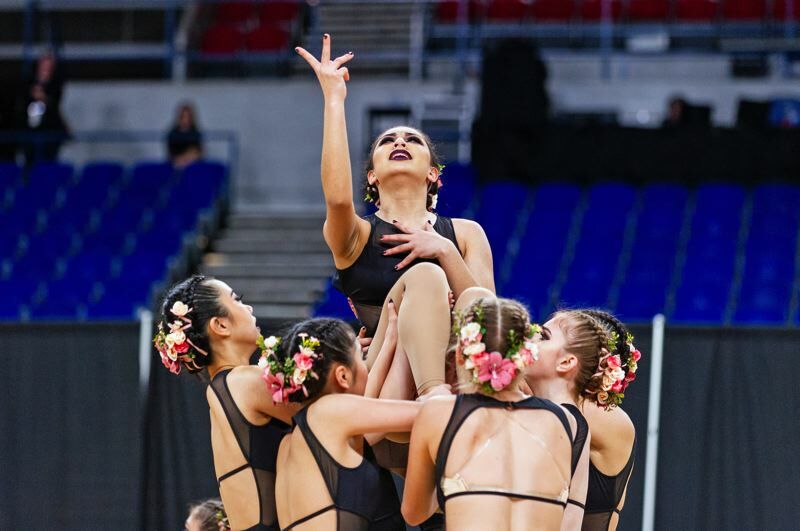 Clackamas (86.00) was runner-up with its show, "With You There." Glencoe (78.45) finished third with its routine, "Au Revoir," followed by Sprague (78.35) with "Déjà Vu" and Grant (77.02) with "When Evening Comes …"